We pride ourselves on our quality products, valued expertise, dependable customer service and competitive pricing. We have a dedicated professional sales team to provide problem solving and solutions to our customers. Our experienced and knowledgeable staff, works hand-in-hand with customers to develop creative solutions and build relationships. Our customers report decreased downtime, increased productivity and fast product procurement as a result of working with Transmotion. Transmotion was acquired in 1998 and is now a wholly owned subsidiary of the Value Added family of companies. 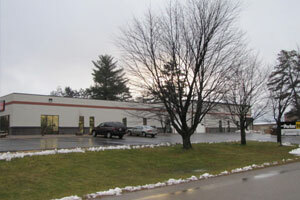 Our latest addition to the family is a partnership with Parker in Iron Mountain, MI. 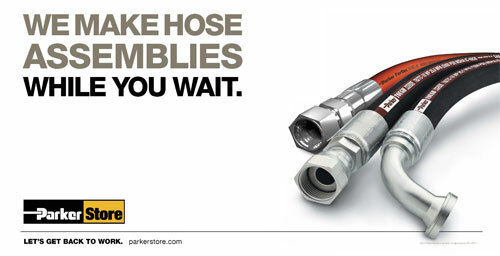 Parker fittings, hose, seals and adapters, plus belting, bearings, conveyors, chains, sprockets and more are available at all of our retail locations!